Pier 1 Imports of Fort Worth, Texas, is recalling about 2,600 Temani ivory wicker chair, settee and ottoman collections sold in the U.S. and Canada. This recall involves the Pier 1 Imports Temani collection, which includes a chair, settee and ottoman. 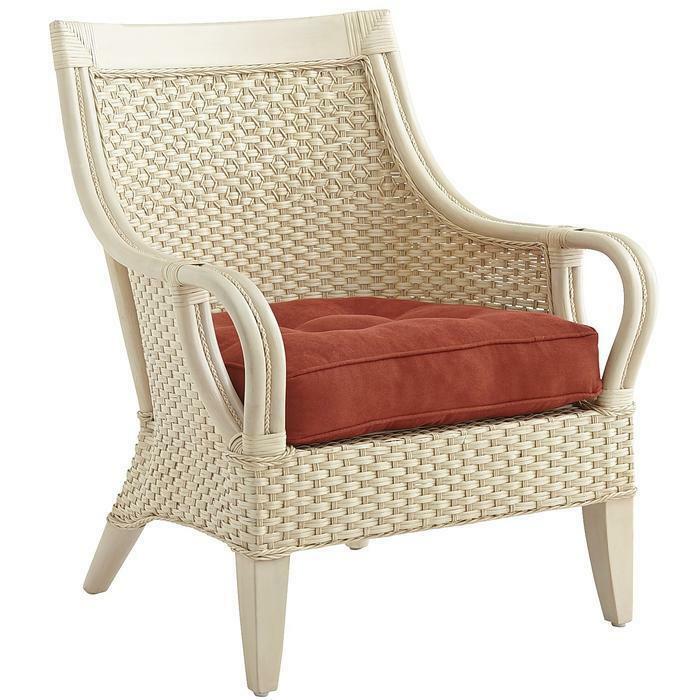 They are ivory colored, made of rattan wicker, and were sold without a cushion. The chair measures 29 inches wide, 29.5 inches deep and 35.5 inches high, the settee measures 51.5 inches wide, 29.5 inches deep and 35.5 inches high, and the ottoman measures 27 inches wide, 18 inches deep and 16 inches high. The furniture has a Pier 1 Imports logo on the underside of each chair, settee and ottoman. The recall involves only the ivory-colored Temani collection. The furniture, manufactured in Indonesia, was sold exclusively at Pier 1 Imports stores nationwide and online at www.Pier1.com from March 2014, to April 2017, for between $140 and $560. Consumers may contact Pier 1 Imports toll-free at 855-513-5140 from 8 a.m. to 7 p.m. (CT) Monday through Friday, 9 a.m. to 5 p.m. (CT) Saturday, or 10 a.m. to 6 p.m. (CT) Sunday or online at www.Pier1.com and click on “Product Notes & Recalls” at the bottom of the page for more information.